Hey guys! 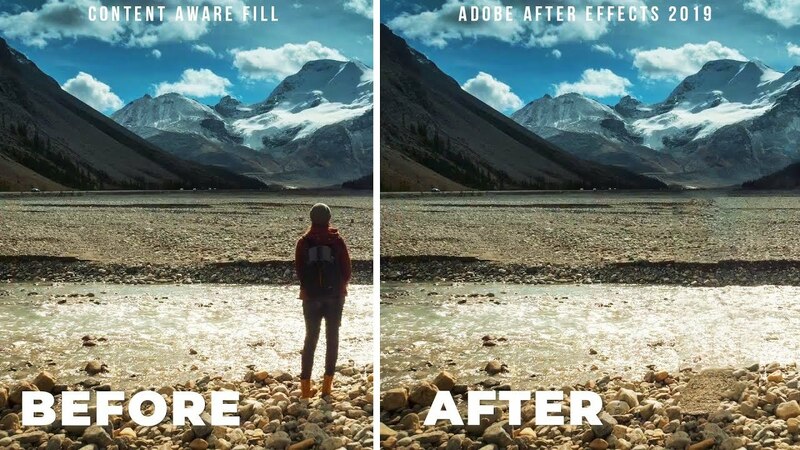 Adobe just announced some new updates for 2019. One of them that really excited me was the content aware fill for video! I didn’t get the best result, but I wanted to share my experience.